June 2018 - New Process Fibre Company, Inc. Most washers can be made of either nylon or Teflon. These versatile polymers offer greater mechanical strength and higher resistance to friction than traditional materials such as aluminum, steel, and bronze, making them a more durable and cost-effective solution in most industrial applications. Despite their similarities, however, nylon and Teflon each have distinct properties that make them better suited to particular functions. Teflon, for example, is a hydrophobic material, while nylon is hydrophilic. As a result, any piece of machinery that requires greater lubrication should be constructed with Teflon rather than nylon, since Teflon’s water-repellant properties make it a stronger lubricant. 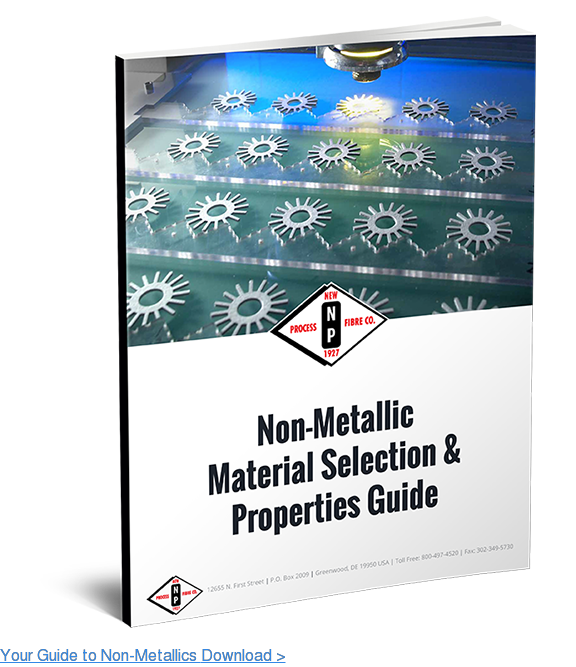 Nylon and Teflon each offer an array of benefits, but any manufacturer should take the time to carefully consider their needs before investing in washers made from either material. To help you make an informed decision, we took an opportunity to compare and contrast these common building materials below. Nylon and Teflon are both synthetic polymers used in a variety of industrial applications. Nylon is a thermoplastic made when an amide reacts with dicarboxylic acid, while Teflon is created by polymerizing tetrafluoroethylene. As you can see, while nylon and Teflon share many properties, the slight differences between them are equally significant. Manufacturer must thoroughly evaluate their specific needs before committing to washers made with either material. Nylon washers can be found in a wide range of applications, including aerospace manufacturing, defense contracting, the automotive industry, construction, and plumbing. In all of these fields, they’re most widely used in moving components like gears and bearings. 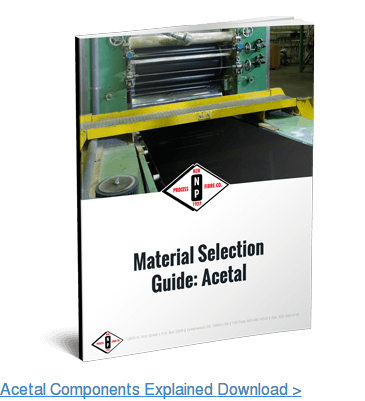 Because of their heightened resistance to heat, friction, and corrosion, they are an excellent choice for the complex machinery involved in most heavy duty applications. Teflon washers can provide many of the same benefits, but they perform better in certain environments than their nylon counterparts. Because Teflon has a higher melting point, for example, it can better withstand the heat generated by electrical equipment, making it a better choice for applications that require extreme temperatures. Similarly, Teflon’s hydrophobic properties may be useful in any applications that expose components to moisture. While nylon provides some protection against corrosion, it does absorb any moisture that comes into contact with it, which can leave parts less lubricated than they should be. In short, nylon and Teflon can handle most of the same applications with extreme efficiency and durability. If you rely on particularly sensitive equipment, however, Teflon can better protect it from environmental damage. Regardless of your needs or preferences, New Process Fibre can provide you with the perfect washers for your application. Since 1927, we’ve been a leading provider of non-metallic industrial fibers to manufacturers across the country. With a passion for innovation and a commitment to excellence, we’re eager to help all of our customers achieve greater productivity by supplying them with the finest nylon and Teflon products in the industry. 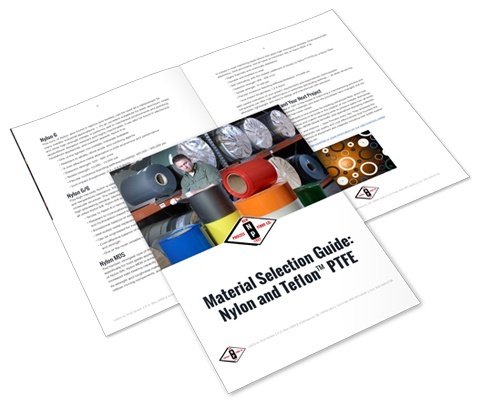 If you’re interested in learning more about New Process Fibre’s nylon and Teflon washers or want to explore working with us, contact us today, or download our resource, Material Selection Guide: Nylon and Teflon™ PTFE.